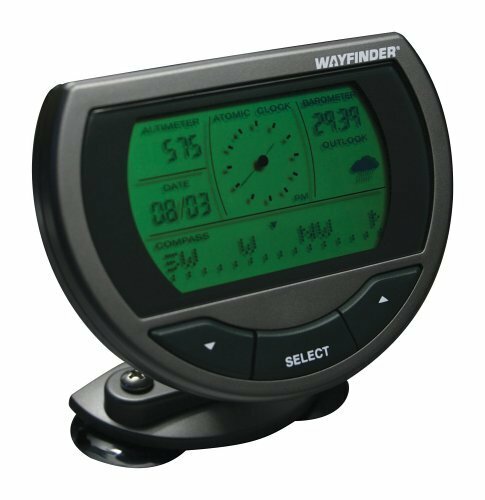 Unfortunately, the WayFinder V7500 Digital Compass System is no longer available. You can explore other items in the Navigation & Compass category yourself to try and find the perfect replacement for you! Equip your vehicle with the new Wayfinder V7500. A digital compass with the latest patented digital technology and new easy to read display to guide you on your travels with pinpoint precision. The cardinal points scroll across the screen as you change your heading. 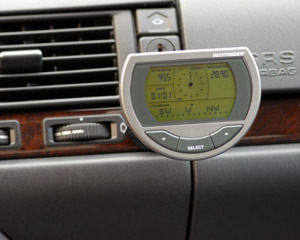 The V7500 is also equipped with a digital Barometer with trend indicator and weather outlook, an air pressure based altimeter which displays your vehicles altitude above sea level, an atomic clock which maintains unparalleled accuracy that auto-matically adjusts for standard and daylight savings time and the date.